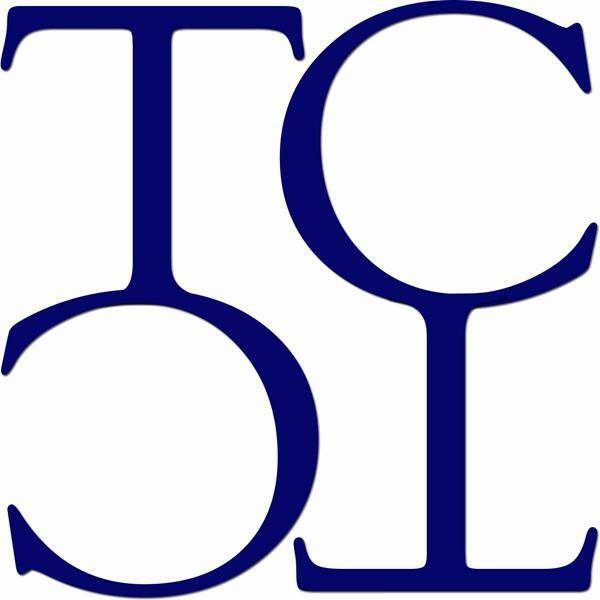 Sponsors – Twin City Theatre Co.
As a member of the community, your sponsorship will give you great exposure, name recognition and help support the Arts. Our sponsors have had a broad range of ads, which range from a congratulatory note to an ad with a product or service coupon. We have different options available for you to select from to meet your needs. Please consider becoming a supporter of Twin City Theatre Co. If you have any questions, please call us at 217-353-5282.